Break out the cheesecake! 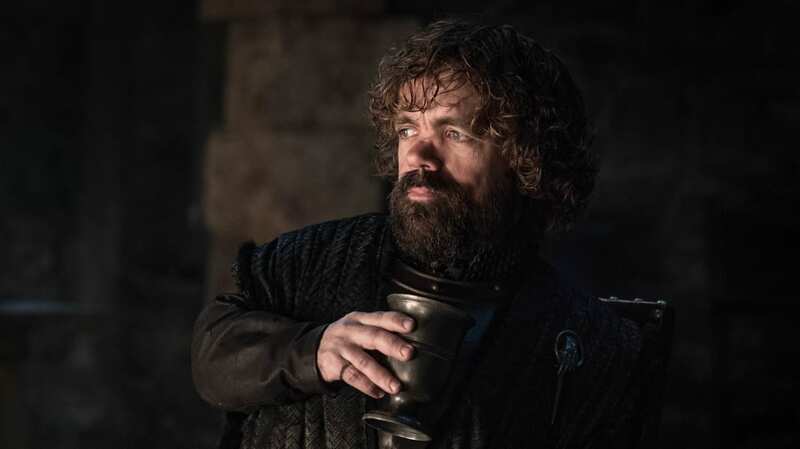 Five months after Funko president Brian Mariotti stated that “The Golden Girls are coming,” the beloved toy company has made good on that promise. 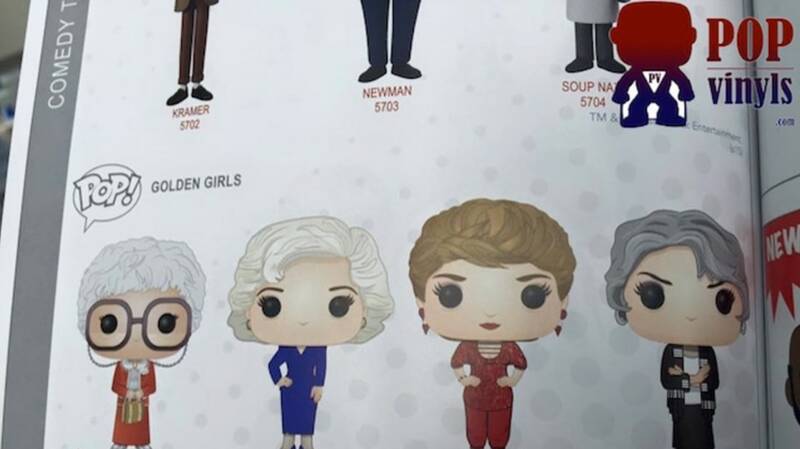 Over the weekend, PopVinyls.com paid a visit to New York City's Toy Fair and shared some concept art from Funko’s newest catalog, featuring vinyl figure mock-ups of everyone’s favorite geriatric foursome, The Golden Girls. Though it’s hard to make out the characters’s most delicate details, suffice to say that Sophia’s already-giant glasses will have to be made even larger to fit the oversized heads that have become Funko’s signature. Sophia, Rose, Blanche, and Dorothy are far from the only '80s pop culture heroes getting the Funko treatment this year. Ferris Bueller’s Day Off, The A-Team, and Bill and Ted’s Excellent Adventure will also make their Funko debuts in 2016. Whoa! Update: The Golden Girls Funko Pop! figurines are now available to purchase on Amazon.